Petoskey bed and breakfast travel guide for romantic, historic and adventure b&b's. 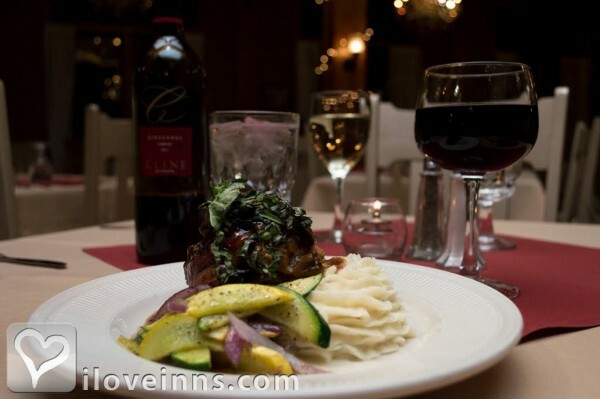 Browse through the iLoveInns.com database of Petoskey, Michigan bed and breakfasts and country inns to find detailed listings that include room rates, special deals and area activities. You can click on the 'check rates and availability' button to contact the innkeeper. 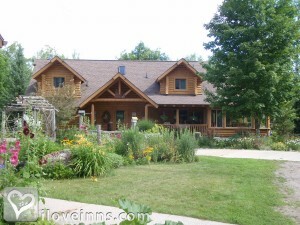 Put some variety in your vacations stay at a refreshing resort community in Michigan! Bring friends and family up north and stay at a Petoskey bed and breakfast for an exciting time of your life! If you think dipping into cool waters can only be done during the summer. For generations, tourists from all over the state drive up to Petoskey for a vacation that they will remember.However, Petoskey is not just a place of resorts. It also has other activities and amenities to offer! Aside from letting you enjoy picturesque views, Petoskey will also fill your lungs with fresh, clean air. You can dine at world class restaurants and you can have the time of your life shopping at the multiple boutiques and gift shops downtown. By Stafford's Perry Hotel. Petoskey is a charming, resort town located on the northwest coastline of Michigan along Little Traverse Bay. Bay View is a Victorian Association settled in 1875 along the Bay just north of the downtown gaslight district of Petoskey, as well as a National Historic Landmark By Terrace Inn & Restaurant. Petoskey is nestled along Little Traverse Bay and is steeped in history and scenic beauty. Victorian architecture and the historic Gaslight Shopping District have held a magnetic appeal to visitors for generations. - See more at: http://www.petoskeyarea.com/#sthash.8iVWbJYw.dpuf By Terrace Inn & Restaurant.